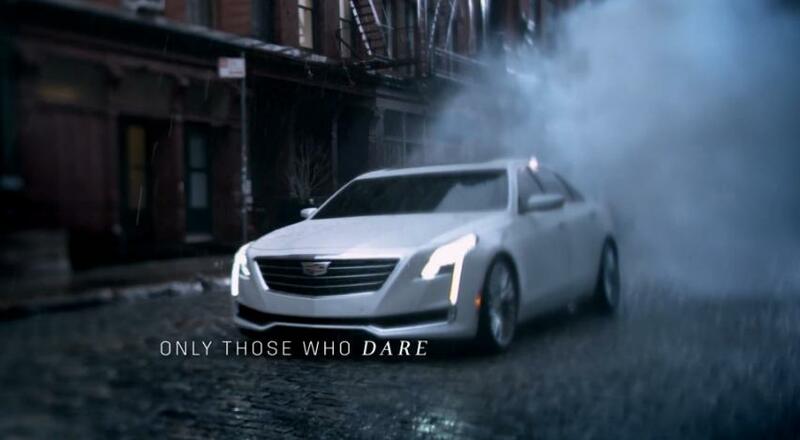 Cadillac is going to debut its brand-new CT6 full-size luxury sedan flagship in the upcoming 2015 NY auto show. Today, information regarding the CT6 is released before the official debut event. The most important news is the all-new 3.0L twin-turbo, and another new 3.6L naturally aspirated engine. In this article, we will first quickly go over the highlights, and then provide a short analysis on this new 3.0L turbo V6 engine.